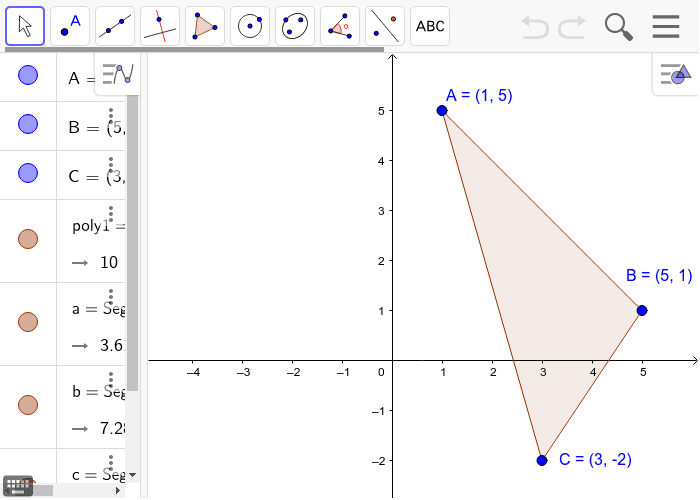 Reflect the given triangle across the y-axis. What is the relationship between A and A', B and B', and C and C'? Other words what is happening to the order pairs after they are reflected across the y-axis? If we reflected the point G(-5,3) across the y-axis, what would be the coordinates of G'? Reflect the given triangle across the x-axis. What is the relationship between A and A', B and B', and C and C'? Other words what is happening to the order pairs after they are reflected across the x-axis? If we reflected the point K(5,2) across the x-axis, what would be the coordinates of K'? 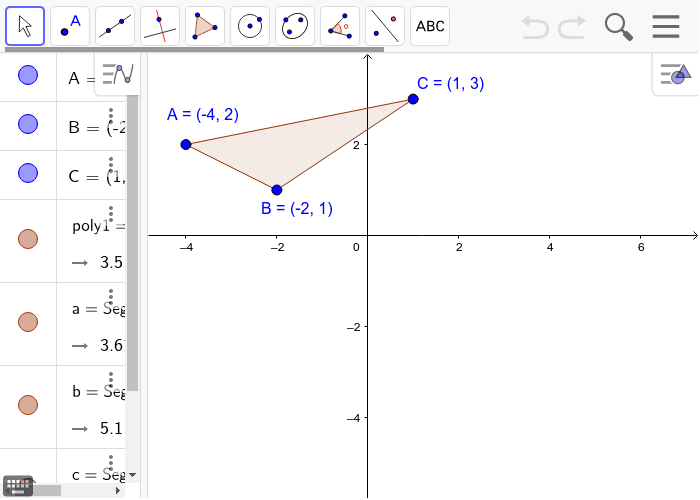 Reflect point A across both the x and y axis. What happens to the coordinates when a point is reflected across both the x and y axis? 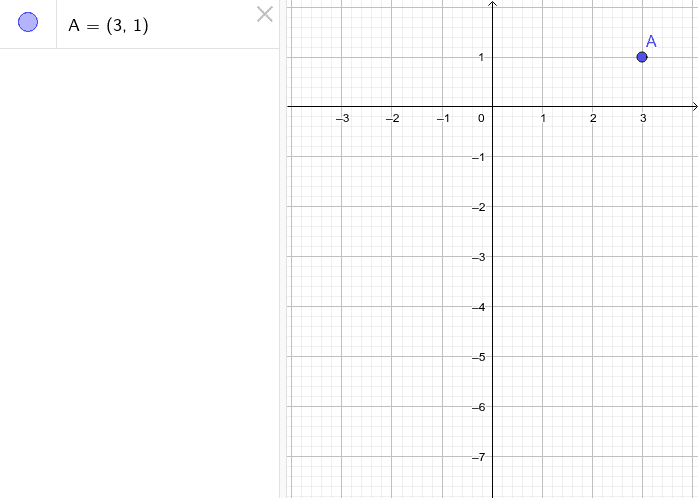 If, point B (-3, -4) is reflected across both the x and y axis, what would be the new coordinates?